Sometimes I have too much caffeine and draw something that scares me. 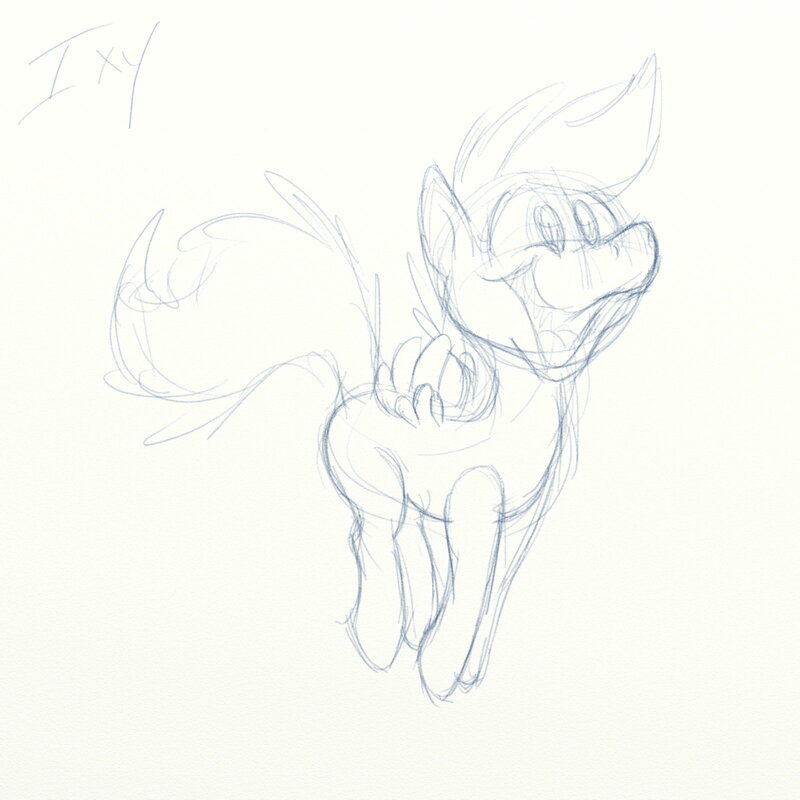 When did I start drawing psycho-happy ponies like Henrieke? Five-minute sketch of Scootaloo (G4 CMC Scoot, not lame-o G3.5). Oh god she has Pepe's Flounce Bounce! Hehe! I'll bet you thought only Pinkie could do that.